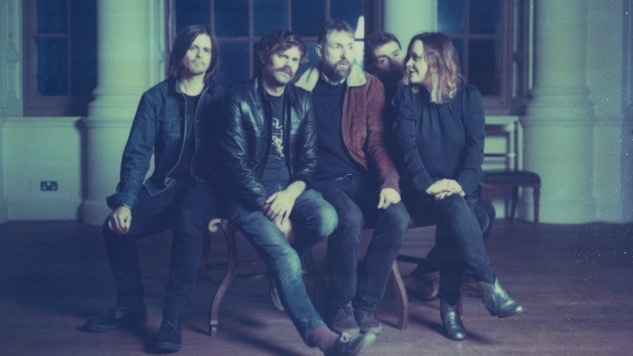 A couple of weeks ago, famed shoegaze band Slowdive released “Star Roving,” their first new song in 22 years, and it seemed the group hadn’t missed a beat. The band dissolved following the release of their third album, Pygmalion, in 1995, but returned to the stage together in 2014, and “Star Roving” serves as the first taste of a new album that’s in the works. “Star Roving” seems to indicate that Slowdive may be able to pull off what My Bloody Valentine did back in 2013, delivering a knockout album after such a long time away. While fans still have to wait for more details on the album, today the band announced a handful of North American dates in early May with their Dead Oceans labelmates Japanese Breakfast, who landed spots on Paste’s best albums and best new artists of 2016 lists. 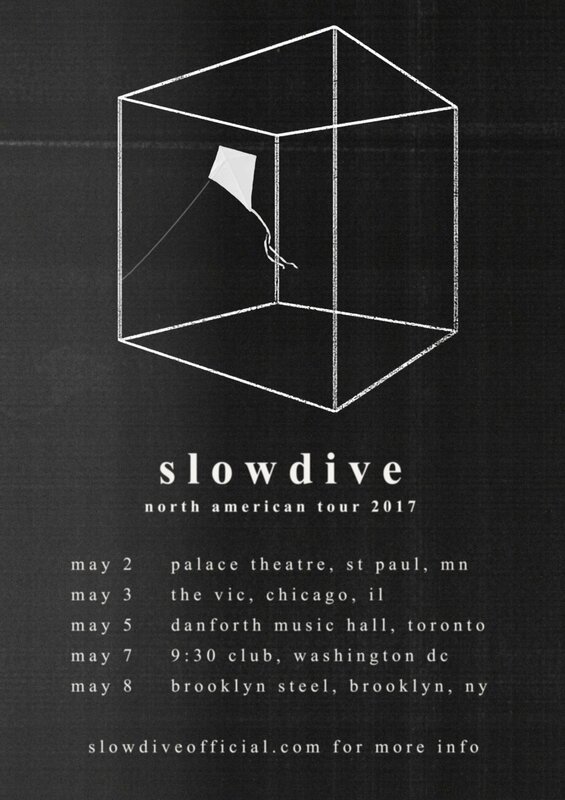 Listen to “Star Roving” and check out Slowdive’s tour dates below—Japanese Breakfast join for all shows. Tickets are on sale this Friday, Jan. 27.